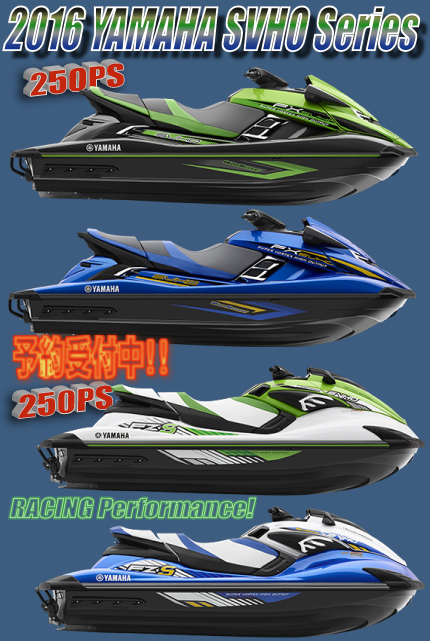 2018 Sea-doo GTX Series! NEW!! 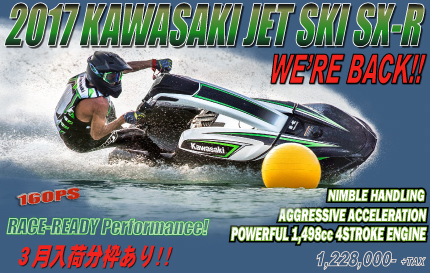 2017 KAWASAKI JET SKI SX-R!! 在庫あり!! 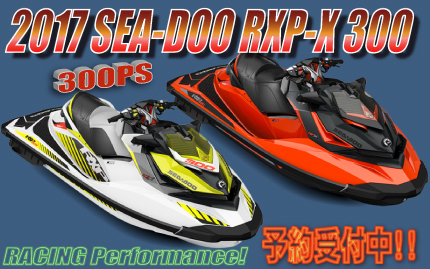 2017 SEA-DOO RXP-X 300 !! NEW!! 2人乗りNEW ROTAX1630 ACE With Supercharged !! に変更され1630cc Super Charger intercooler 300PS!! 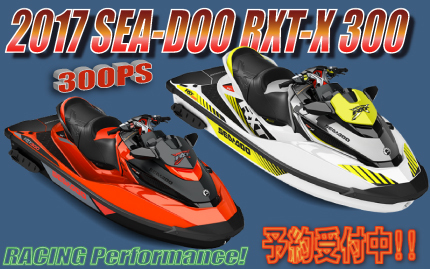 2017 SEA-DOO RXT-X300 !! NEW!! 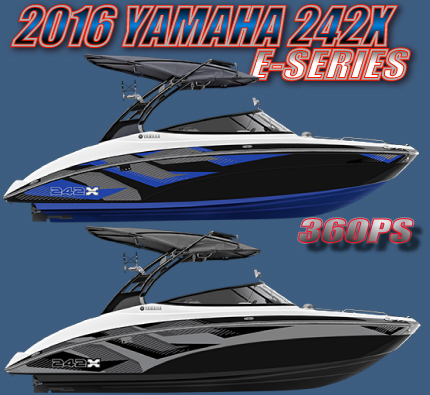 2017 YAMAHA 242X E-SEREIS 360PS!! 予約受付中!! 2017 YAMAHA SUPER CHARGER MODEL!! 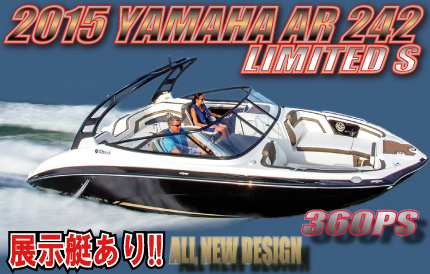 2015 YAMAHA AR242 LIMITED S 360PS!! 予約受付中!! 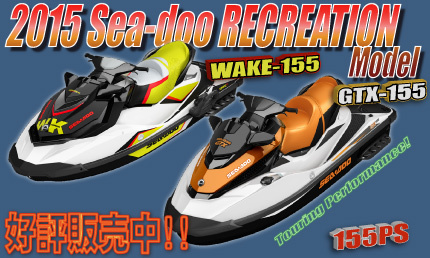 2015 Sea-doo SPARK 在庫処分価格 !! 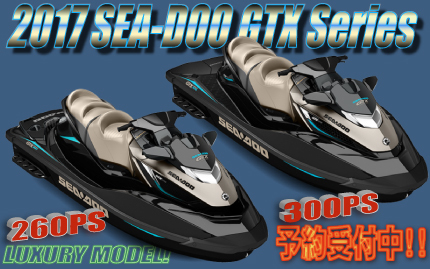 2015 Sea-doo GTR215 販売中 !! 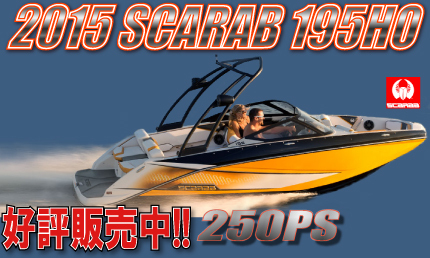 2015 SCARAB 195 HO NEW!! 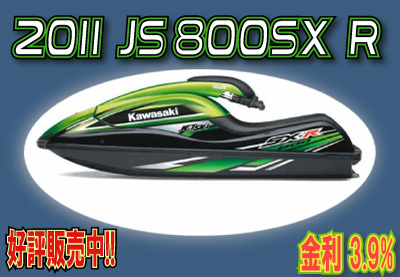 2011 KAWASAKI JS800SX-R　Final Edition Sale!! 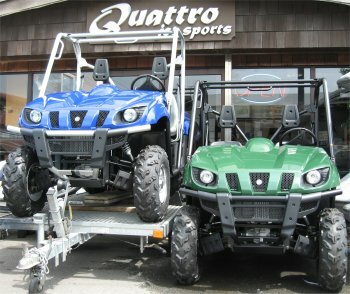 2008 YAMAHA RHINO 700 FiUSA仕様金利4.9％! !